In the presence of Gurvinder Singh. In the framework of DISSENT !, an initiative of Courtisane, Auguste Orts and Argos. Gurvinder Singh studied filmmaking at the Film & Television Institute of India (FTII), Pune, graduating in 2001. 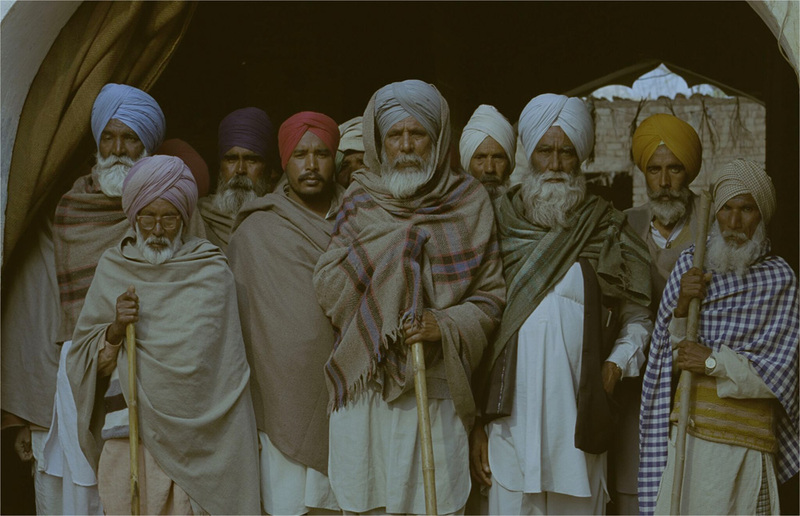 He travelled extensively through Punjab between 2002 and 2006, living and wandering with folk itinerants, documenting folk ballads and oral narratives. In 2005 he was invited by Mani Kaul to be his teaching assistant for a masterclass at FTII, which led to a close association with the filmmaker, who became his mentor. He also translated and published a book of conversations between Udayan Vajpeyi and Mani Kaul, titled Uncloven Space (Quiver, 2013). His films have been screened and awarded at festivals worldwide. Based on the novel of the same title by Gurdial Singh, this remarkable debut of Gurvinder Singh chronicles a day in the life of a rural Punjabi family facing the demolition of their village. “Anhey Ghorhey da Daan tries to evoke the effect of years of subordination of the struggling classes reflected in the macrocosm of events spinning beyond their control. It’s about silent witnesses devoid of power to change or influence the course of destiny, about the invisible violence of the power equation and the simmering discontent reflected on their faces.” (GS) This film is dedicated to Mani Kaul, who acted as creative producer on the film before his untimely passing.